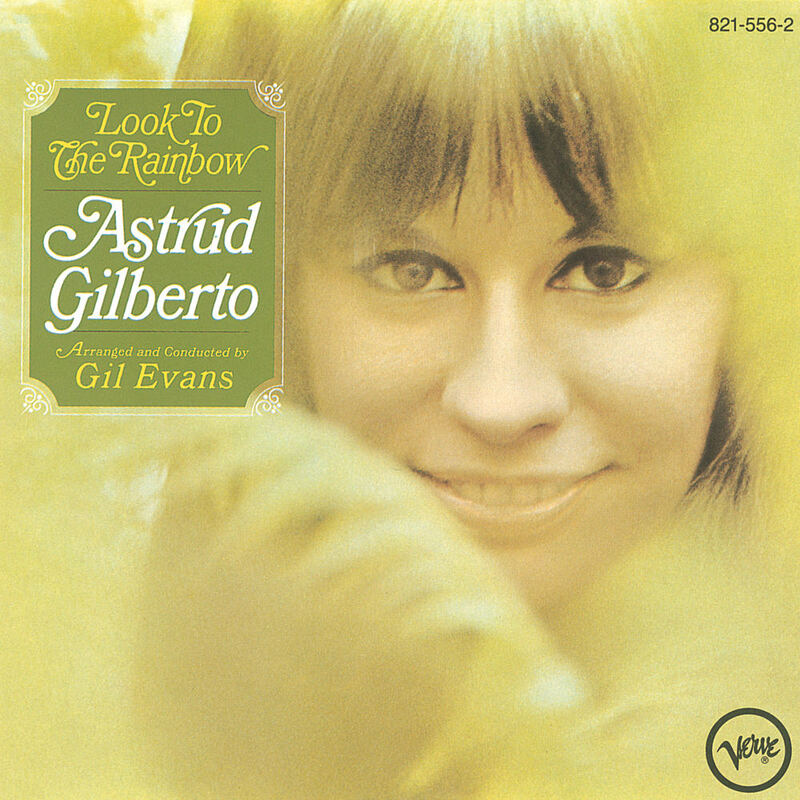 "... decades later, these remain some of the most creative, challenging reinterpretations of well-trod bossa nova themes ..."
In 1965, Astrud Gilberto was telling her producer, Creed Taylor, how much she admired arranger Gil Evans and his groundbreaking "cool jazz" work with Miles Davis. Taylor managed to hire Evans for her next album, Look To The Rainbow. Evans challenged her but Gilberto's aloof vocals matched Evans's cool arrangements, which at times used Gilberto's voice as another instrument in the mix.